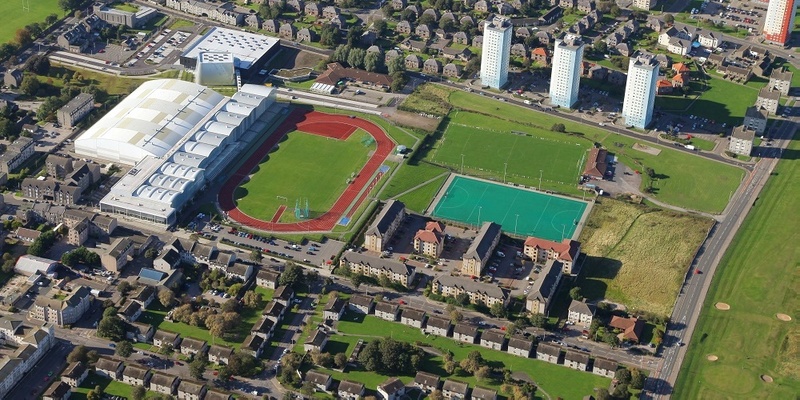 The superb facilities at Aberdeen Sports Village are the venue next month for our FPSG Age Group Champs. It’s always a great occasion and should be the pinnacle for the season for those athletes in the U20, U15 and U13 categories. 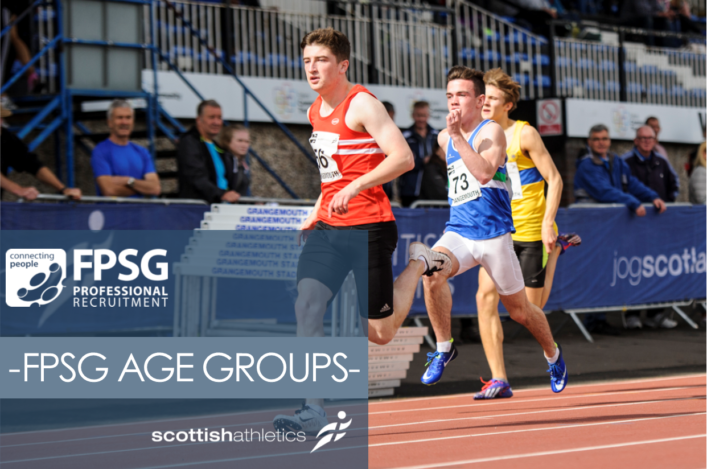 The previous weekend it is the opportunity for our U17 athletes, with their champs integrated with the FPSG Seniors event at Grangemouth on August 11/12. 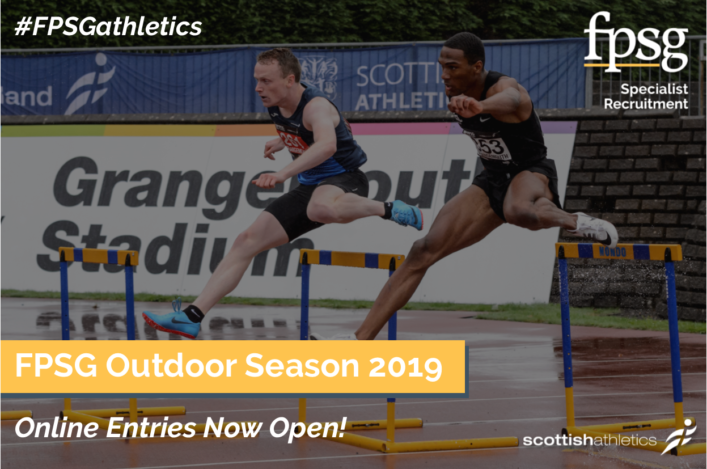 scottishathletics make a big effort in staging these events and we’ve been delighted with the support we have received from the community in recent years. Now we are again asking athletes, parents, coaches and clubs to support the FPSG Age Groups to give us the best possible level of competition. In terms of the U20 Champs, it would be really good see the bulk of the Scotland team selected for U20 International in Wales next week competing in Aberdeen and raising standards. Closing date is on Sunday 5 August. 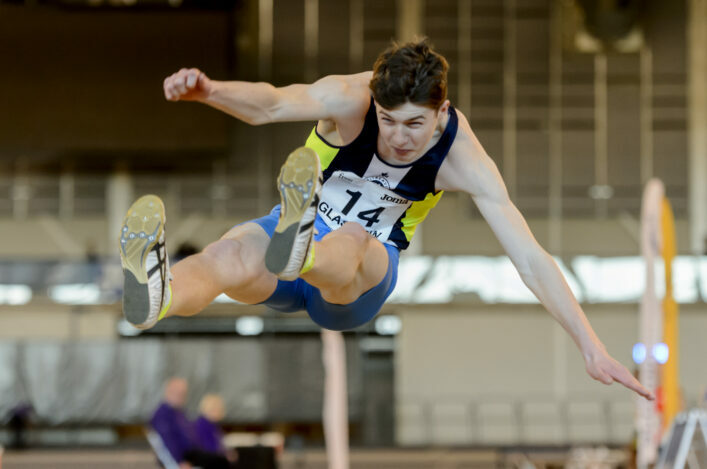 Make sure you don’t miss out (deadline for U17s at Grangemouth is July 29).